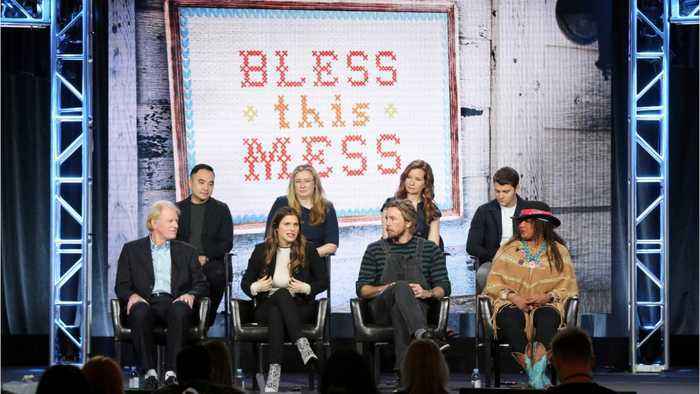 ABC's newest show 'Bless This Mess' is getting a huge push. The series stars Dax Shepard and Lake Bell. On the strength of 356.5 million TV ad impressions, ABC’s promo for sitcom Bless This Mess Broadcasting and Cable's top spot. Breaking it down by the numbers, ABC's spent $4,352,230 on in-network advertising. The network spent $1,107,837 on out-of-network advertising.